Beckum, Germany – Davert GmbH specialises in organic foods and stands for the continuous further development of processing methods and careful monitoring of these products, from cultivation to packaging. And this is where BEUMER Group comes in. The finished, high quality organic products like rice, legumes and cereal products like sugar, dried fruit, nuts, oilseeds and sprouting seeds must be protected from dust and pests during storage and then transported without damage to drug and health food stores. Frankfurt, Germany – HAVER & BOECKER and WINDMÖLLER & HÖLSCHER present their new joint venture AVENTUS at the Achema trade fair on June 12, 2018. AVENTUS is specialized on solutions for the packing of free-flowing loose goods up to finished pallets. The joint company was officially founded in June with each party holding a 50% share. Oelde/Lengerich, Germany – HAVER & BOECKER and WINDMÖLLER & HÖLSCHER plan to bundle their strengths by founding a new joint company in the segment of filling and palletizing. The joint company will specialize in the development and production as well as the sales and service of FFS packing plants for free- flowing, loose products until they are packed on finished pallets. 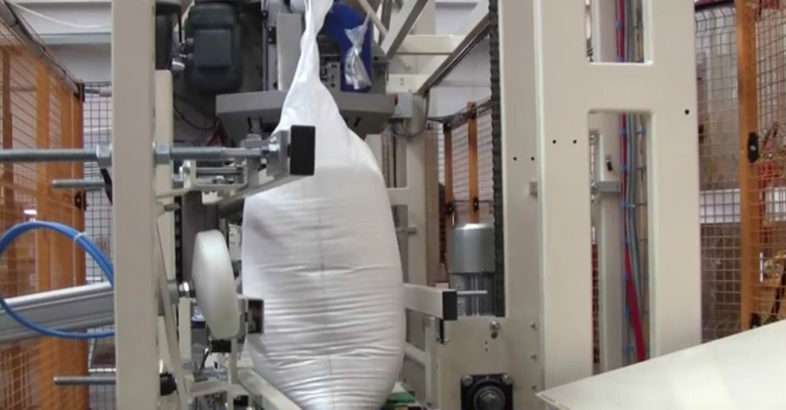 Fully automatic high performance bagging system for sugar: IGF 900 bagging machine by CONCETTI with heatsealing system to close woven PP bags with PE inner liner. The chemical industry is witnessing rapidly increasing requirements in the area of conveying and loading technology and in the fields of packaging and palletizing. BEUMER reacted to the increasing throughput rates in the chemical industry with its high-capacity palletizing system BEUMER paletpac® 2500. 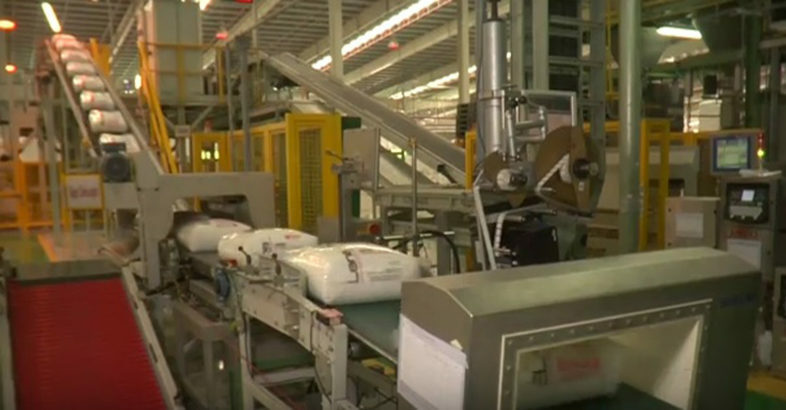 The use of a newly designed rotatable clamp system turns the filled bags into the desired packing pattern at an exceptional speed. 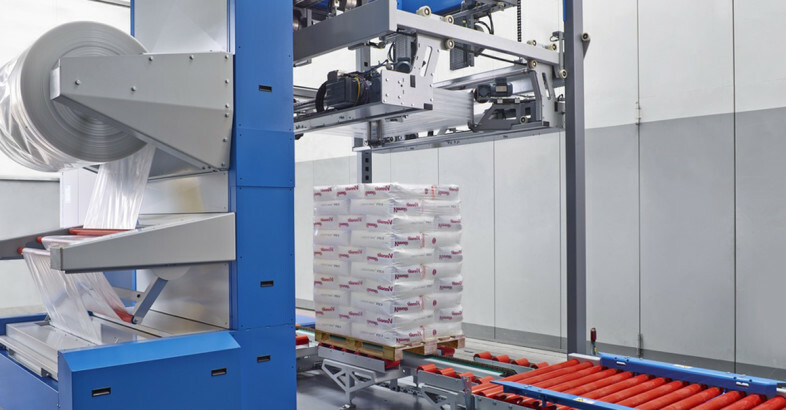 This system enables the BEUMER palletizing technology to reach a top capacity of up to 2500 bags per hour.